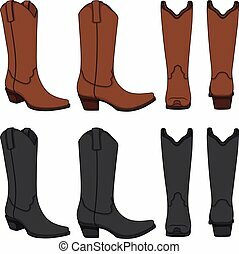 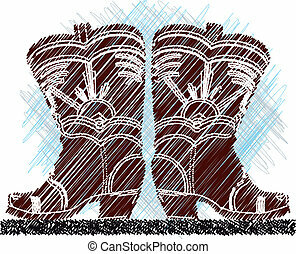 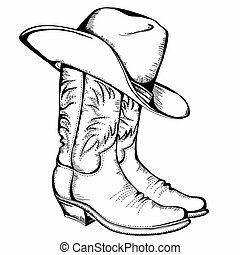 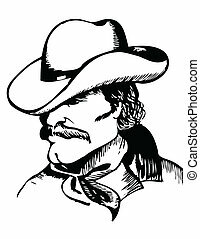 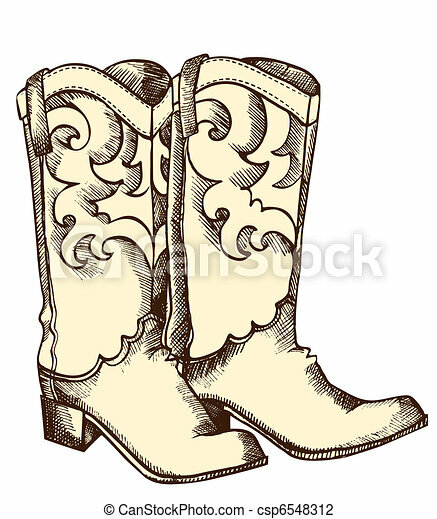 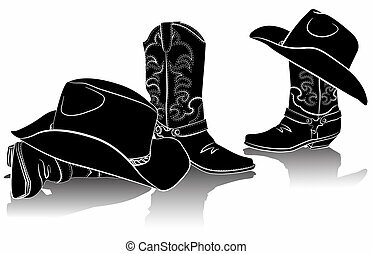 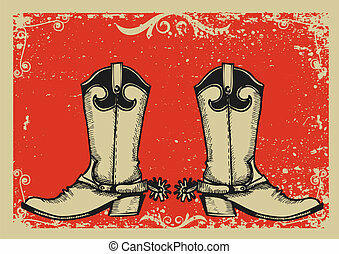 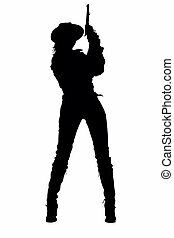 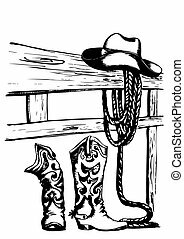 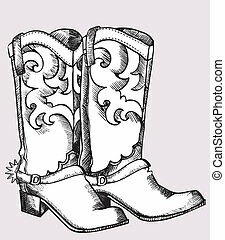 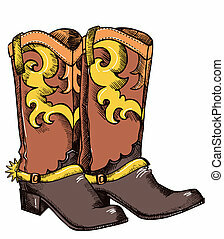 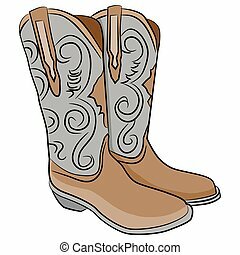 Cowboy boots .vector graphic image of shoes for cowboy life. 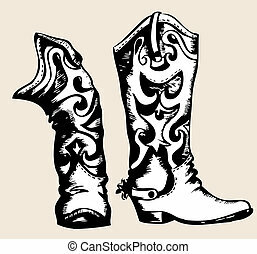 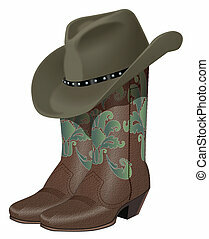 An image of a pair of cowboy boots. 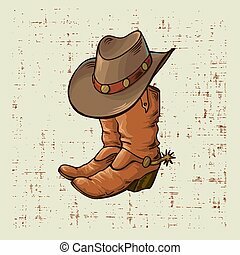 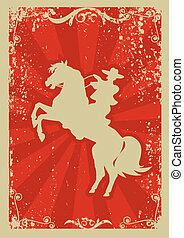 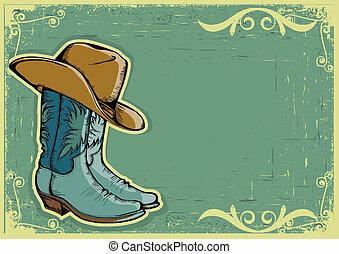 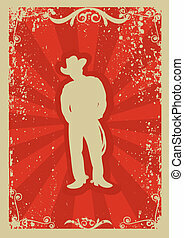 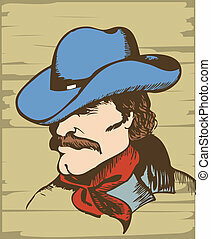 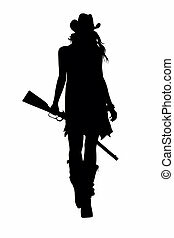 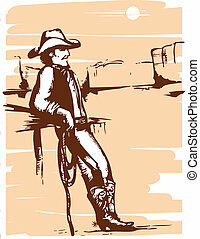 Cowboy boots and hat.Vector graphic illustration on old grunge background. 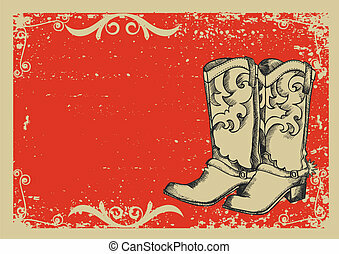 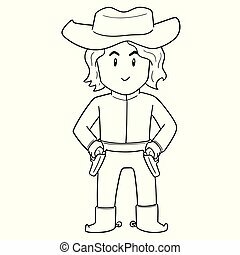 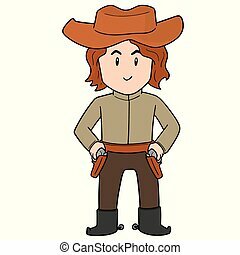 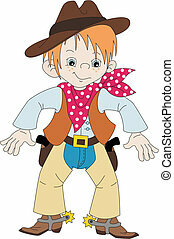 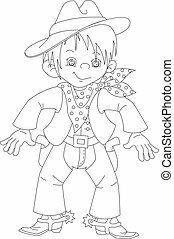 Set of color illustrations with cowboy boots. 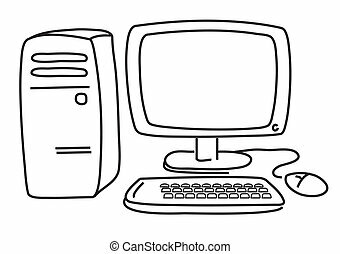 Isolated vector objects on white background.